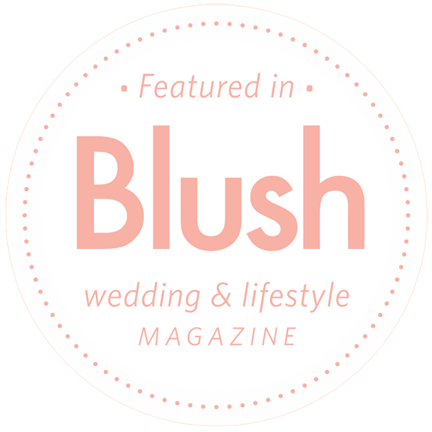 It is such an honor to be featured again on the fabulous wedding blog Style Me Pretty. This autumn feature was coordinated by Rebecca of High Culture Events with photography by Julie of JDS Photography and sweets by The Art of Cake. I am in love with the rich color and texture of the decor, sweets, and stationery, which is complimented by Julie's unique eye for composition. 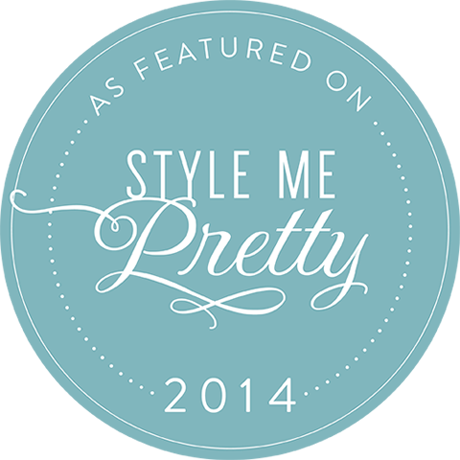 Thank you to Style Me Pretty for featuring our work!